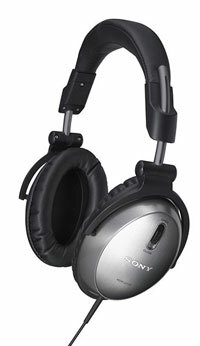 When not manufacturing exploding batteries, Sony takes the time to develop sorta-ok headphones disguised as "premium" ones like the MDR-D77SL. While they look pretty darn comfortable to use, the stats really aren't anything to go crazy over, especially in light of other high quality headphones being released. You get a 40mm HD driver and a 106dB/mW output. No price or release date yet, but if it's Sony, you know it's worth its weight in gold. Or something to that effect.